Shopper marketing, and the capabilities necessary to support all the moving pieces you juggle day-in and day-out, are constantly changing. 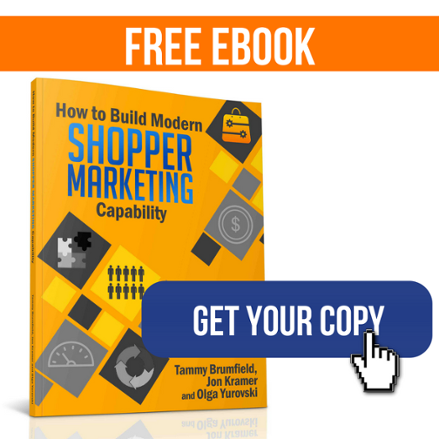 Read on for the key elements you’ll need to understand and implement the right shopper marketing platform that will last. Regardless of which department you will report to, securing unwavering support from both Marketing and Sales leadership is the first step to ensuring a successful capability rollout. 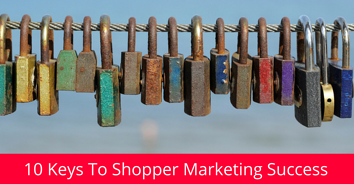 Consistent communication of how shopper marketing fits into overall company strategy. Provision of an appropriately high title for a leader of the new shopper marketing capability. In the absence of any of these key ingredients, you are likely to face an uphill battle where your function may be viewed as irrelevant; your low title will likely fail to generate the right amount of productive tension and momentum; and most of your time will be spent "dialing for dollars" and micromanaging the budget approvals. Fight your inclination to immediately figure out and announce your shopper marketing strategy and tactical plan before you hire a great team. In his famous classic book on management "From Good to Great," Jim Collins likened the enterprise with a bus that must be first populated with outstanding talent and only then the destination and the itinerary would be decided upon. Get the right people on the bus, but don't forget to get the wrong people off the bus. Those who don't share your strong convictions, who lack same desire to go extra mile to achieve greatness, who are skeptical, jaded and stopped learning long ago, do not belong on your team. When interviewing people for your team, pay attention to both hard and soft skills, look for those who have ambitious yet collaborative mentality, for eager learners who are not phased by ambiguity and constant change. Strong marketing acumen is a must, but it should be complemented by analytics, sales and financial savvy. Knowing what data exists, what questions it can answer and how it can be packaged into a selling story is essential for success in shopper marketing. Your marketing agency of record, if selected and resourced properly, will become an essential partner in your shopper marketing journey and will serve as the backbone of your marketing operations. Focus your search on those who specialize in shopper marketing, have direct connectivity to retail accounts and a network of local reps to support your business wherever your team members are located. Picking the most appropriate agency requires you to know your internal team's strengths and weaknesses to complement them with the agency's skills. Together with your team and agency, you will have to decide "where to play" and "how to win." Where to play: figure out which channels and retail accounts to invest in, how to resource the field teams with headcount and budgets. 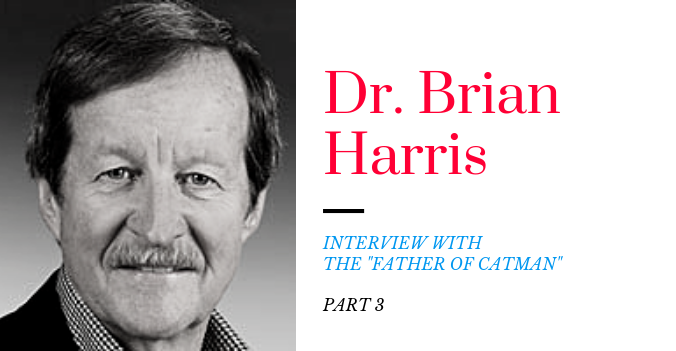 How to win: what will you be known for? How will you build a reputation with your retail partners and win a seat at the table? What major platforms will you support (seasonal, occasion-based). What mega-trends will you activate against? What sponsorships, alliances and partnerships will you develop to achieve scale? Answers to these questions will become obvious when you analyze your key retail partners strategies and your company's strengths and prioritize all opportunities based on the size of prize. Proper incentive structure will help effectively align your team with two of their most important constituents: brands and sales. 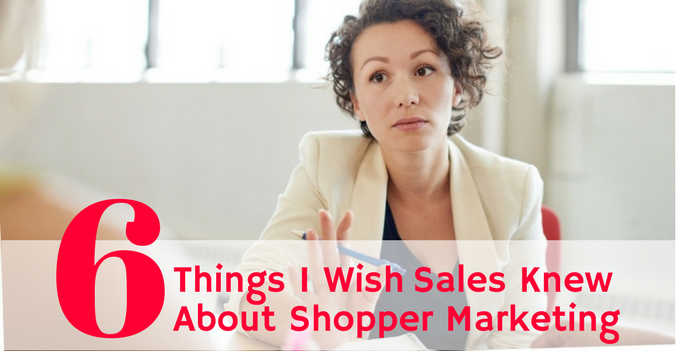 Therefore, market share, sales and gross margin growth should be part of shopper marketers objectives, but so should softer, relationship-driven metrics that build a long-term foundation for your team's continued success at retail. 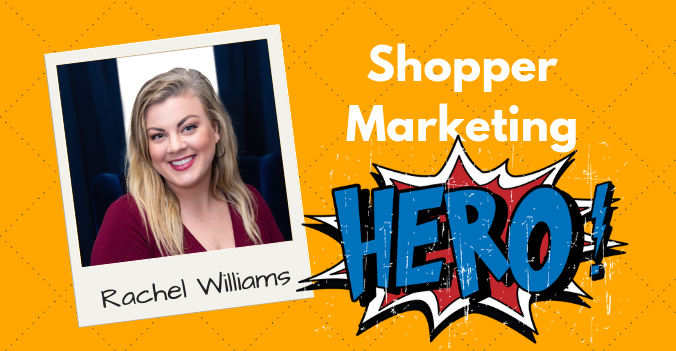 One wise shopper marketer once said to a colleague of mine: "The only shopper marketing metric I care about is whether retailers called us when they had a shopper challenge to overcome." 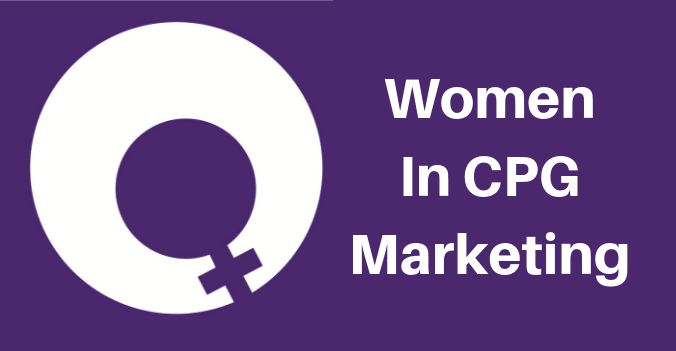 Building the reputation, winning the trust, and securing the seat at the table are critically important objectives for a serious and professional shopper marketing team. In the CPG industry, marketing has long been viewed as an "art," driven by creative talent and sparks of insights — hard to control, predict and manage. This “artistic temperament” resulted in marketing being unable to effectively manage their activities, control costs and do robust spend analytics. 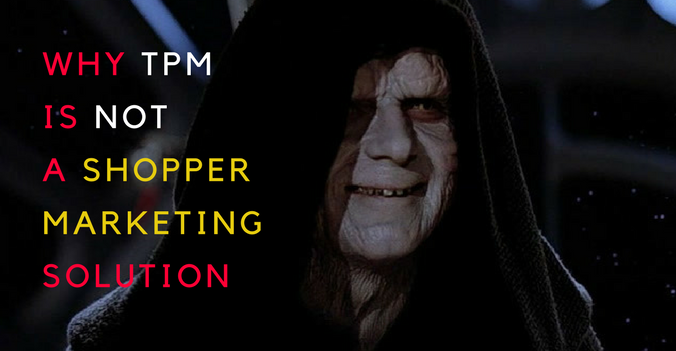 With time, this inability has caused marketing's influence within the enterprise to erode. To regain a reputation as a responsible spender and a good partner to finance and accounting, you must establish strong accountability within the team. Granular cost controls and complete transparency of marketing expenses should be expected. A clear definition of what should and should not be paid for from the shopper marketing budget is essential. Develop a formal Spending Principles document that will help your team not only stay compliant with accounting regulations but also avoid internal struggles when sales and marketing argue where the bills should be paid from in some of those grey area situations that are abundant in our industry. The spending principles should have both the theoretical part, or rules (for instance, shopper marketing will pay for all shopper incentives that require a conscious opt-in action, such as clip a coupon, send a mail-in rebate, download an offer to a card, etc. ), as well as concrete examples of what programs are considered in and out of compliance with the definition of "Shopper Marketing" and why (for instance, in-store display placement fees or at-shelf BOGO offer redemption may not be viewed as shopper marketing, because they either lack an equity communication component or are given to all shoppers indiscriminately without an opt-in action). So far, you've hired a top team and agency, provided clear strategic direction, established performance objectives and metrics, and set up unambiguous spending principles. You now have all the ingredients for success, so don't ruin it with an intricate stage-gating process, multiple checkpoints and constant alignment meetings where your team will justify why they do what they do. The ability to make autonomous decisions, quickly react to local market opportunities and be a decisive partner to your retail customers is essential and extremely empowering for shopper marketers. Those who have to take several days, if not weeks, to get budget approvals often find themselves on a losing end of a competitive bid or miss their chance to take advantage of a big sales opportunity. Rather than requiring approvals demand radical transparency and audit readiness. Rather than giving budgets piecemeal, by individual brand and by quarter, consolidate all money into bigger budgets and challenge your team to come up with fewer but radically different ideas that will make your retail partners look at you with intrigue and your competitors imitate you. To enable radical transparency and data democratization without completely exhausting team's capacity, marketers must standardize and automate many aspects of their operations. 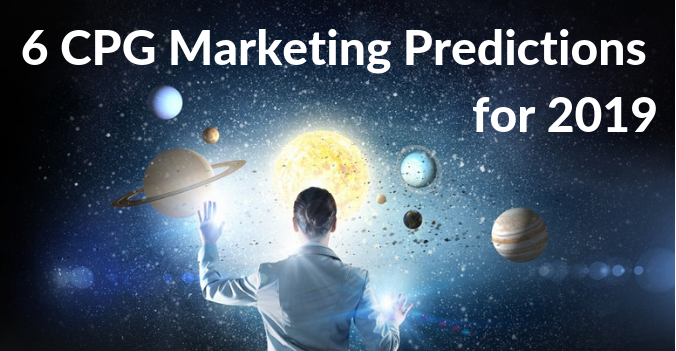 Today, marketing is the last frontier of automation in a CPG enterprise. Budgeting, program estimation, briefing, artwork development, actuals reconciliation, financial reporting and post-event analytics are often done inconsistently, using different methods, even within the same team, in disconnected offline spreadsheets and PowerPoint presentations. This results in many incremental touches and hours spent chasing numbers, reconciling data and manually formatting the information for various stakeholders' consumption. Leapfrog over the old way of managing marketing operations and build your team on the foundation of modern shopper marketing collaborative planning technology. Invest in systems that will add granularity, remove touches, simplify managerial and financial reporting and ultimately will enable agile analytics. Channel: What content exists or should be developed to help you build reputation and trust with your partners? B2B content like foundational shopper research, trends data, infographics, industry surveys and white papers, unique shopper insights and case studies will be of interest to marketing and merchandising teams in retail organizations and will create opportunities for you and your team to engage them into a strategic conversation. 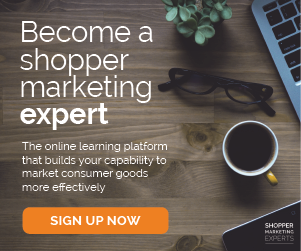 Shopper: What content exists internally or must be developed to help draw more shoppers' eyeballs to your brands, your and retail customers' digital properties and will put more of your products on the shopping lists and into the online baskets? Things like product imagery, lifestyle editorial, product ingredient data, recipes, shopper incentives, ratings and reviews and user-generated content are of extreme importance to your retail partners because content is still king, like Bill Gates predicted more than 20 years ago. It's important to note that content creation costs can be reduced if content discovery and sharing is improved. Shopper marketers should establish relationships with central content creation teams to take advantage of work they already did and influence the content creation efforts to better align them with the needs of retailers. Evangelize your shopper marketing mission throughout the organization as you continue to make progress and get early wins. Identify key constituents in your company whose support is essential for your team's performance and future funding and maintain regular contact. For instance, you may find that you have to have regular meetings with Brands, Sales, Finance, Analytics and Consumer Promotions departments. Educate the headquarters about your retail customer strategies and how they help or hamper specific brands' agendas. Radical transparency and robust reporting systems will make your internal meetings more productive and will quickly build trust.